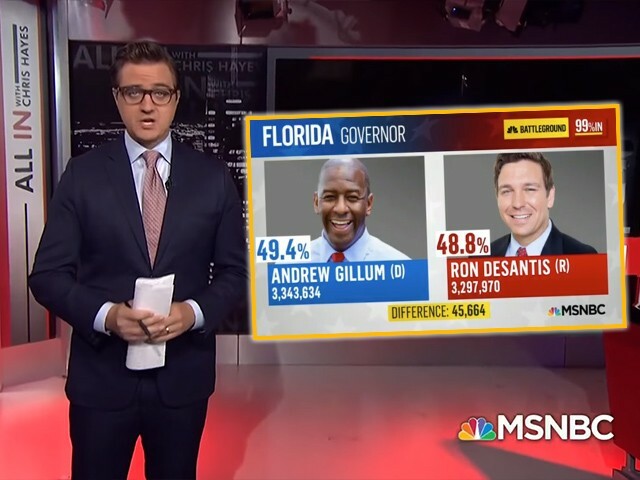 MSNBC anchor Chris Hayes was left red-faced Monday evening after the cable news network aired a graphic showing Florida Democratic gubernatorial candidate Andrew Gillum beating his Republican rival Ron DeSantis by 45,000 votes. Of course, polls for the hotly contested race do not close until Tuesday evening. “Quick clarification here,” Hayes told viewers. “Just want to say, earlier this hour, uh, we showed a graphic of the Florida gubernatorial race. 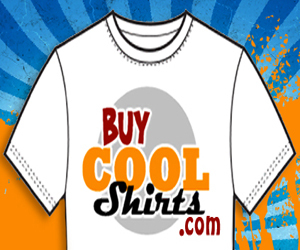 May have caught your eye because our system had inadvertently populated some test numbers. The bogus graphic, first reported by Deadline, showed DeSantis trailing Gillum by six-tenths of a percentage point with 99 percent of the votes tallied.